Understand where NEC (NFPA 70) stops and NFPA 79 Starts. Repair equipment’s electrical components correctly for safety, compliance, and longer equipment use. Understand equipment design so maintenance tasks (procedures) can be more effective. The goal is production equipment uptime and reliability. This course is for you if your team maintains or repairs the machine electrical controls for your production process. The NEC (NFPA 70) addresses how that equipment can be electrically installed; but the NEC stops at the outside of the piece of equipment. NFPA 79 picks-up INSIDE the equipment and addresses HOW the wiring and grounding of the actual piece of equipment is done. will also understand ‘why’ reoccurring problems are happening, and be able to fix them once and for all. 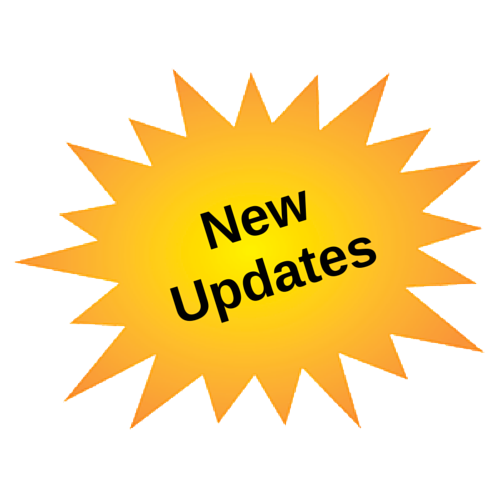 If you are moving equipment, you may be required to upgrade the internal electrical system to comply with current standards. If you work on electrical systems, you should understand the recommended best practices for maintaining them. Maintenance, Operators, Supervisors, and non-qualified workers will benefit from this training. Individuals will learn the scope of the NPFA 79 and understand its unique guidelines for electrical installation and sizing as compared to other codes. How to maintain electrical industrial machines without compromising safety or efficiency by repairing and replacing parts with the full understanding of the standard requirements. Understanding the scope of NFPA 79 – what it is and is not. Understanding how NFPA 79 interacts with other standards. How to effectively use the Standard as a guideline for wiring, sizing conductors and overcurrent protection for industrial machines. Learn preventative maintenance for equipment and systems. Safety techniques and knowledge for protecting yourself and the equipment from electrical hazards to grounding and more. 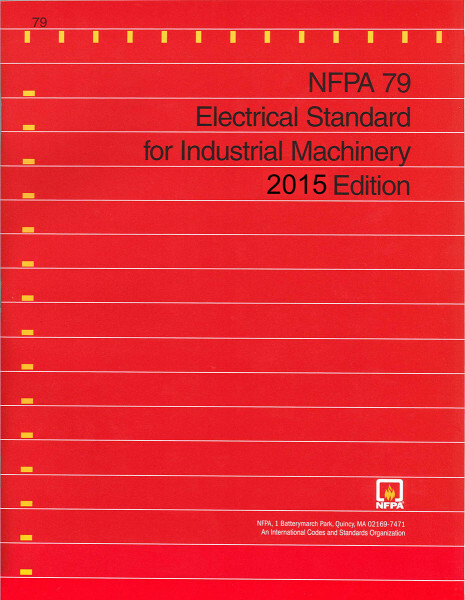 What NFPA 79 says about electrical wiring and controls within OEM Equipment. Why things are designed the way they are? Why the equipment is assembled the way it is? Expectations about Maintenance of Electrical Parts of Machine? This seminar may be included with other training or as a standalone class. As such, training time depends on seminar length as determined by your outcome goals. Please call (800) 922-2820 or Contact NTT Training to discuss pricing and your unique training needs.